Audiences in Fireside have always been dynamic, but today they are getting even better! 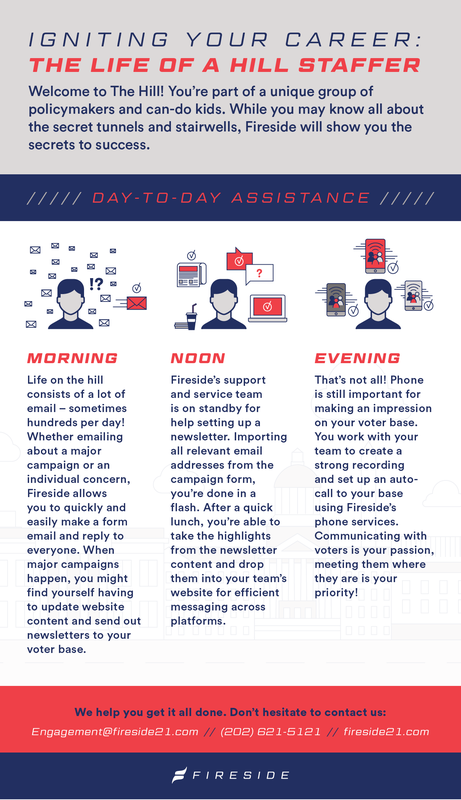 A ton of new features have been deployed to the Audience Builder, providing more ways to enhance your constituent communications -- the perfect way to kickoff the 2016 cycle! In March we introduced the Fireside Feature Frenzy, an opportunity for Fireside users to vote for many of the feature ideas and suggestions we had gathered from customers during the previous year. After two rounds and more than 1,500 votes, we had a Final Four - so we decided to do all four features!